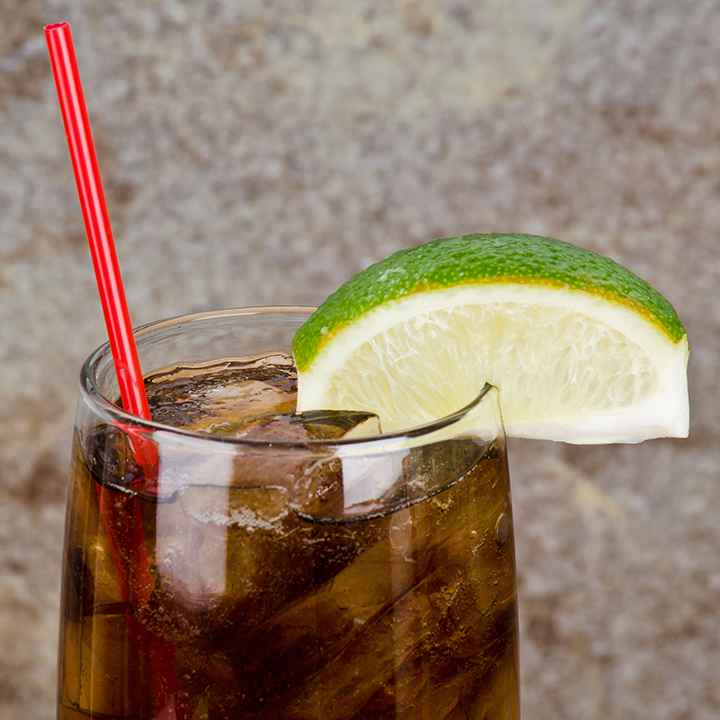 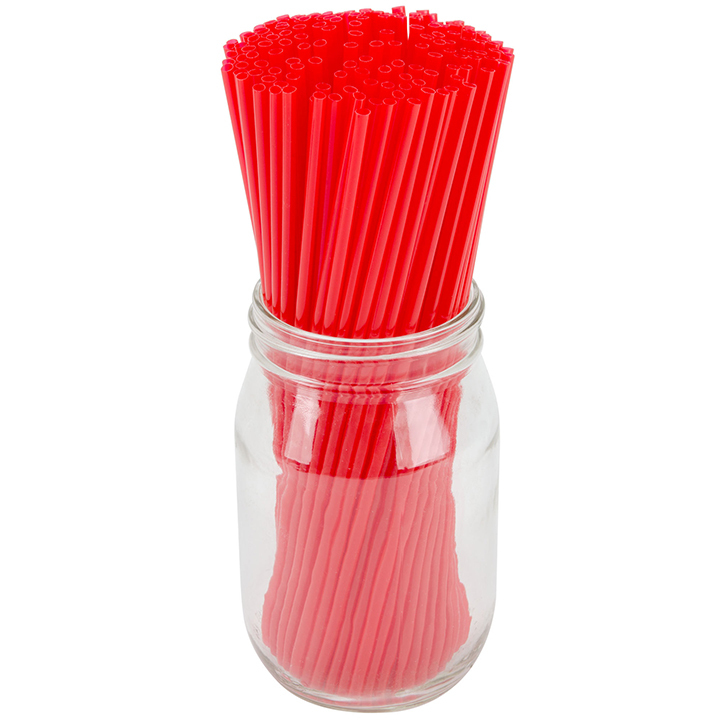 Most mixed drinks and coffee require stirs to keep the ingredients blended. 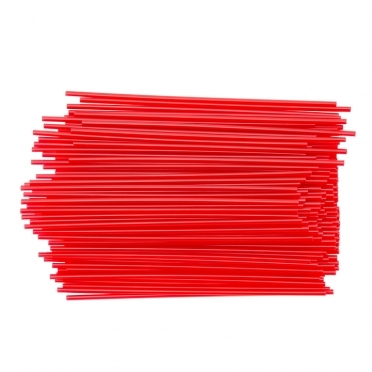 Our pack of red straws are ideal for any cocktail service. Place one into any drink and provide your guests with a handy mixing tool or device for sipping.